There are a lot of possible causes of kidney failure in cats. For example, some cats may be born with poorly functioning or constructed kidneys and not able to reach the total optimum health. 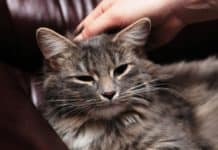 In this article, we will discuss further about this particular feline illness. If you are interested about it, feel free to give this article a read. 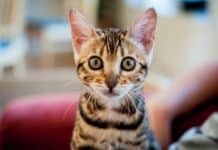 Kidney Failure in Cats: What is this feline condition? Kidney failure in cats may either progress slowly because of a chronic disease or just happen so suddenly because of trauma or poisoning. Both kinds should be addressed instantaneously. 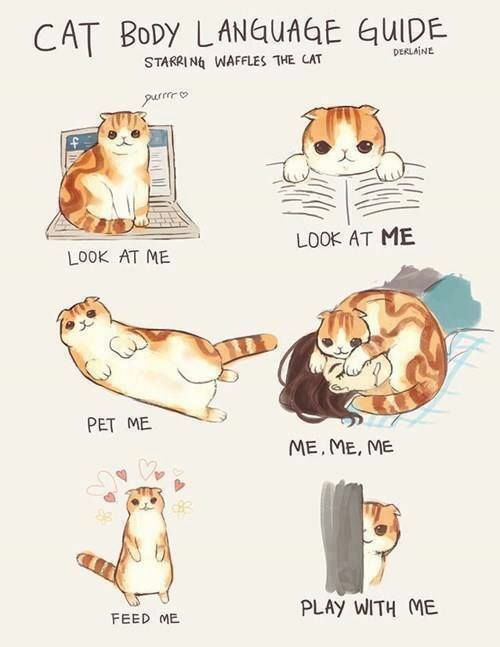 This is in order to save the life of the cat. Moreover, the kidneys, as we know, are the ones responsible for some of the most important life functions. This includes maintaining the levels of blood pressure, filtering wastes and toxins from the bloodstreams, contributing to the red blood cells production, excreting the wastes via the urine, as well as producing a variety of vital hormones and enzymes. 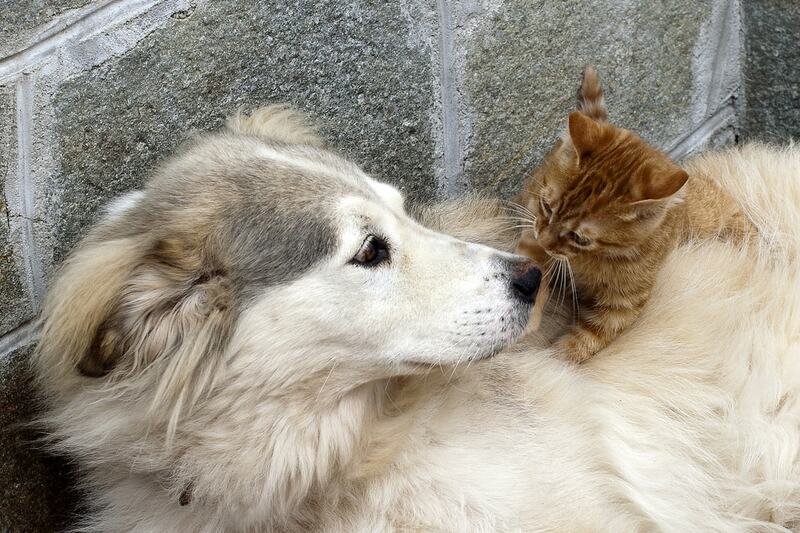 About 30% of the cats may develop kidney disease during their entire lifetime. A lot of these circumstances may progress and lead to the onset of kidney failure in cats. In the event that the kidneys fail in performing properly, the life of the affected cat may be at risk. 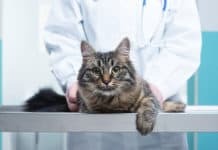 The vet may need to know all of the occurring symptoms of kidney failure in cats, as well as when the symptoms started. In case a recent trauma or poisoning happened, the vet may need to get all the details of the incidents. Furthermore, the vet may also examine the cat physically, listening to its lungs and heart, as well as taking its blood pressure level. Moreover, a biochemical profile and urinalysis may also be taken. I the actual fact, urinalysis may look for protein in the urine, which has leaked into the damaged kidneys and may measure the USG. Due to the fact that the kidney failure results in the kidneys not being able to filter the waste coming from the urine, the cat that has kidney failure may have urine that has a gravity that is so much like a distilled water. 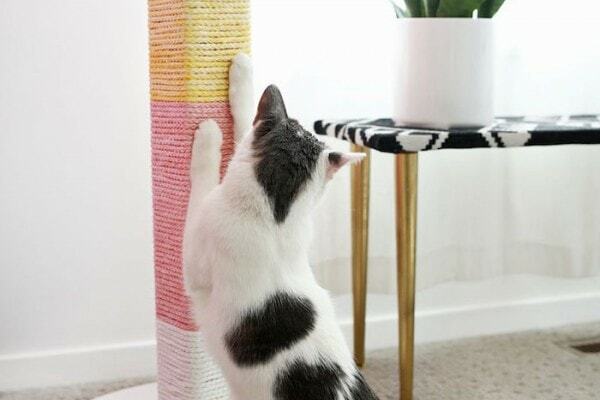 Further, the biochemical profile may look for the waste products in the blood that the kidneys must have already filtered out; the high numbers of these products are actually the indication of kidney failure in cats. 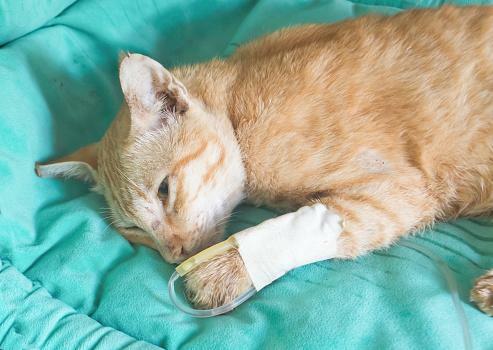 The cats who have acute kidney failure because of poisoning or trauma may often recover after the main issue that instigated the condition is addressed. This might include surgical procedure, blood transfusions, and fluid therapy. In the event that the kidneys do not respond after the main issue is already treated, some other courses of treatment may be necessary to address the condition. The kidney transplant in cats need an experienced team of vet surgeons, nursing staff, and anesthesiologists. This is because the procedure is only performed in a several vet hospitals. During the transplant, a healthy kidney from another cat may be transplanted in the cat. Medications may be necessary to get administered to make sure the body of the cat does not reject the donor’s kidney. Dialysis is actually a procedure, wherein a machine acts like the kidneys, filtering out the toxins and wastes, which buildup in the bloodstream. Furthermore, dialysis may be used in treating cats with chronic kidney illness or in removing poison from a cat with acute kidney disease. 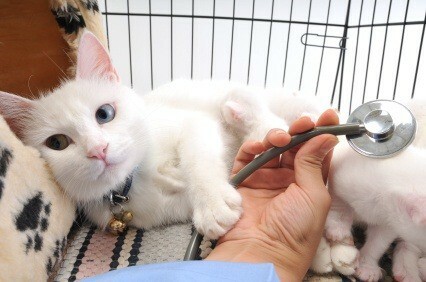 Unluckily, dialysis is just available in some vet clinics and may be so costly. 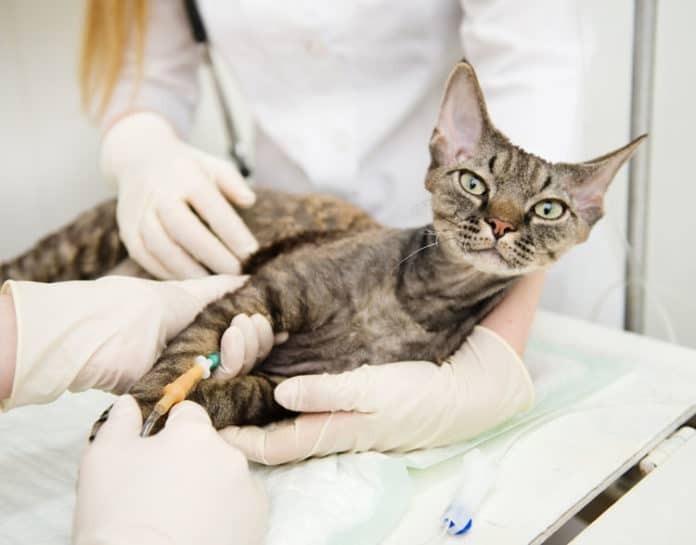 Previous articleBleeding Disorders In Cats: What Do You Need To Know About It? Next articleWhat Should You Do If There Are Claw And Nail Disorders In Cats?